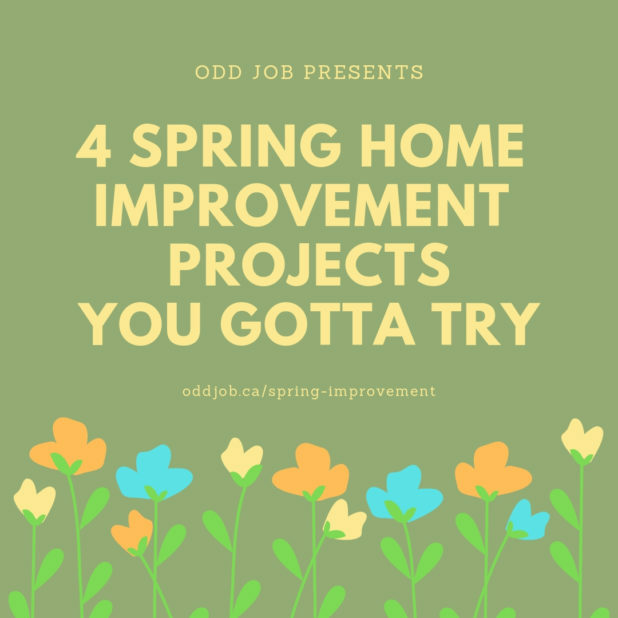 exterior home improvement | Odd Job Handyman Services, Inc.
First impressions are everything, and any real estate agent will tell you that your home exteriors are your property’s “first impression.” They call this “curb appeal” and it’s one of the most important factors in real estate. 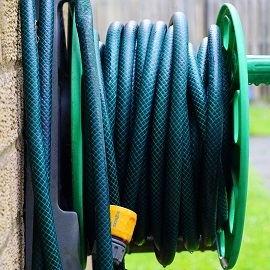 Power washing – Our power washing services can make months of foot traffic and extreme weather can disappear in an hour. We will clean and fully refresh services including decks, fences, porches, and patios. 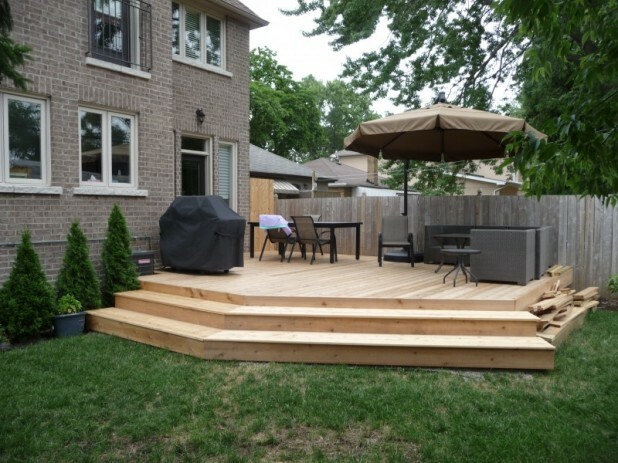 Deck Maintenance – One of the best exterior home improvement projects. 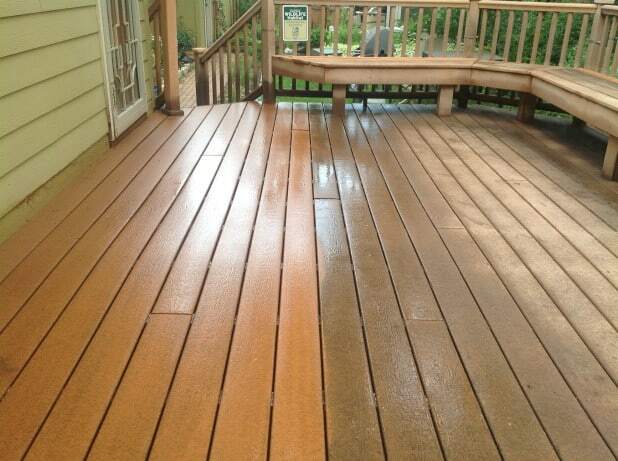 Our deck services include installation, repairs, cleaning, refinishng, resurfacing, and animal proofing. 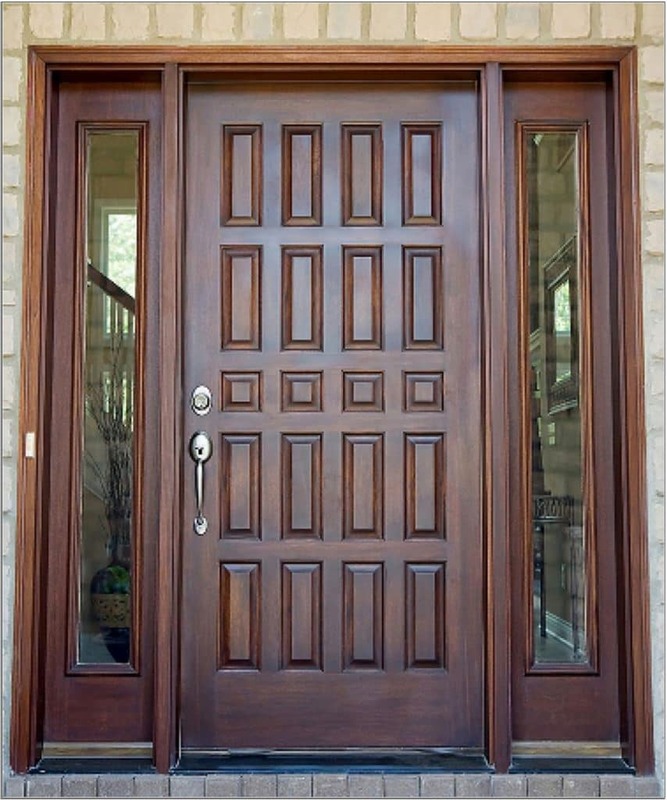 Door Maintenance – Our door services include installation, repairs (frame, hinges, locks, handles, stops), screen repair, reglazing, and weatherstripping. Painting – Our exterior painting services include decks, fences, porches, pillars, sheds, frames, woodwork, ironwork, and window sills. Fence Maintenance – Our fence repair services include replacement of posts, boards, support beams, rail ties and other hardware. Window Maintenance (Ground Level Only) – Our window maintenance services include weatherstripping, reglazing, replacement of crank screens and glass. Building – We can install a shed, a gazebo, a clubhouse, and even a backyard playground. Odd Job would like to build you an outdoor kingdom that you can enjoy for many summers to come. Your home exteriors are one of the most important and rewarding parts of their home. Even if you’re not planning to sell your property, they should be in gorgeous condition for you, your family and everyone who visits or passes by. Call (416) 520-1161 or book our team online today!